zencontrol have secured the contract to supply both lighting controls and emergency lighting for Erskine House, Belfast. Working with JBE Mechanical.Electrical Ltd zencontrol will provide a fully addressable lighting control system with automatic testing and monitoring of emergency lighting throughout the 100,000 sq. ft. 8 storey office. 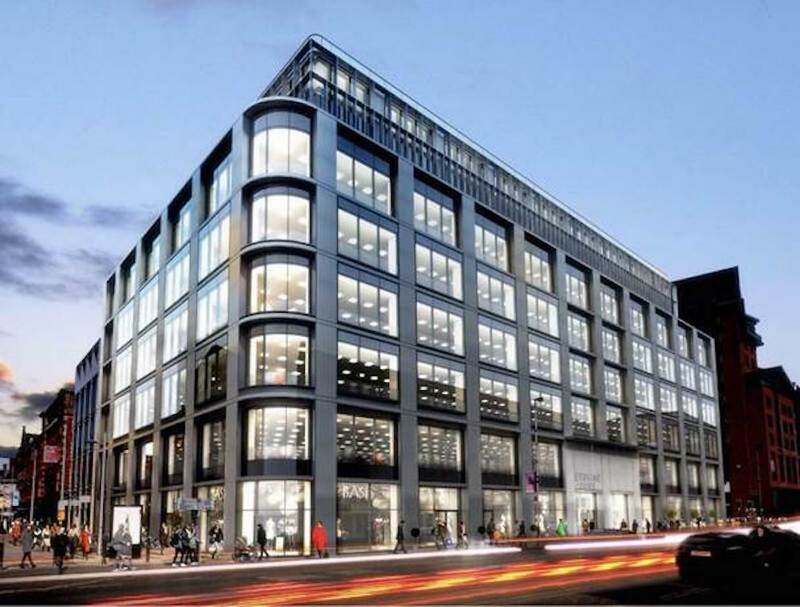 Once complete HMRC will relocate approximately 1,600 employees to the new office. Erskine House is the second contract that zencontrol have secured which will be occupied by HMRC after recently being awarded the contract to supply both lighting controls and emergency lighting for the 200,000 sq. ft. New Waverley development in Edinburgh.